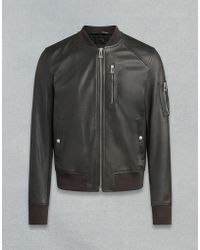 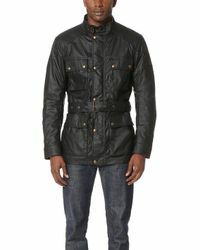 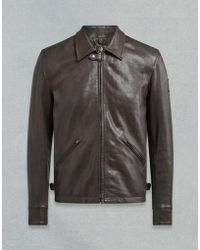 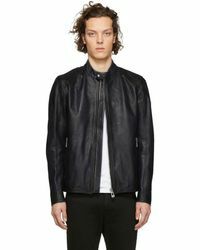 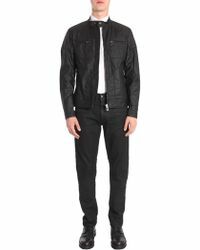 Known for its expert craftsmanship and superb fabrics, Belstaff's jackets are a popular choice with men across the globe. 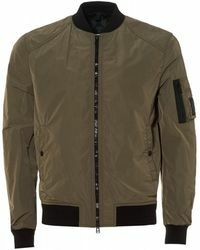 Using innovative water-resistant techniques and wax cotton for the highest quality shells, Belstaff looks to the military and motorcyclists for its inspiration. 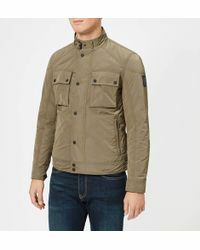 Combining durability with practicality, comfort and style, a Belstaff jacket will make a timeless investment in your outerwear closet. 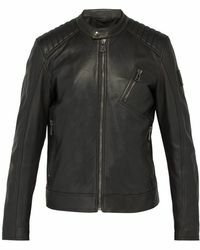 Opt for the Weybridge by day, leather Falmouth by night and the Fairsted for sub-zero conditions.